Beloved Spouse will be 48 this year. He is Middle Aged Man. 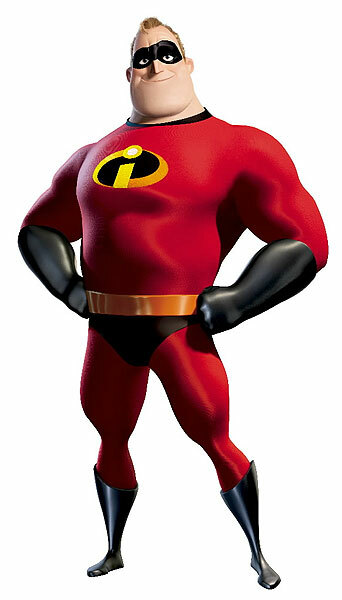 He looks exactly like this. BelSpouse was born on the very day that the Rev. Martin Luther King, Jr. gave his historic "I Have a Dream" speech in Washington, D.C. I was born four and a half years later, on the day Dr. King was buried. Kind of a creepy coincidence, but there you go. I'm thrilled that BelSpouse was born in 1963. It obviously was a very good year. He's in great company. Just look at the other guys who turn 48 this year. 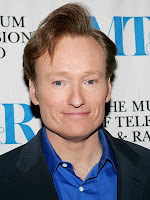 First, Conan O'Brien just had his 48th birthday on April 18. I adore Conan. I really envied Will Farrell when he got to shave off the beard a couple of weeks ago. That would have been fun. And highly stimulating. And...but I digress. Lots of A-list actors were born in 1963. Like Johnny Depp (June 9). Mmmmmm. And Brad Pitt (December 18), who never did much for me, but that's OK because I don't fancy tangling with Angelina Jolie (as long as she keeps away from BelSpouse - I've warned her about that). And Steve Carell (August 16)! 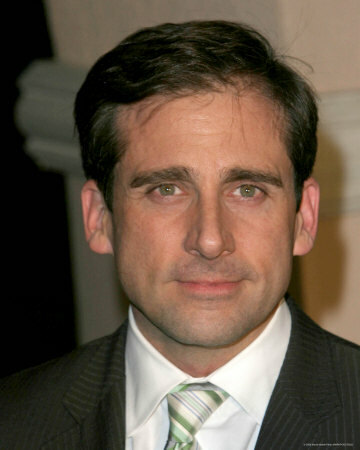 I love Steve Carell! 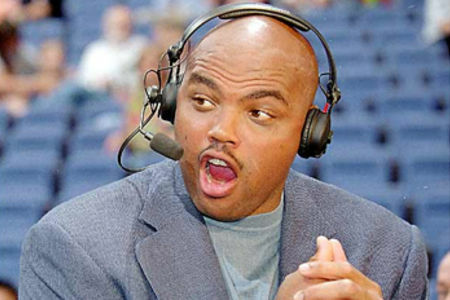 And how about this for middle-aged greatness: Basketball greats Michael Jordan (February 17), Hakeem Olajuwon (January 21), and Charles Barkley (February 20) all turned 48 earlier this year! And The Mailman, Karl Malone, will join the club on July 24. Not too turrible. There's a mouth than can eat some cake. Apparently 1963 was a good year for "Saturday Night Live" alumni. Rob Schneider (a Halloween baby), Norm MacDonald (October 17), and the original Middle-Aged Man, Mike Myers (May 25 - happy belated birthday!) made their debuts. "He has powers and knowledge far beyond younger men..."
﻿ Quentin Tarantino (March 27) is a member of the 1963 Club for Men. So is Jimmy Osmond (April 16). 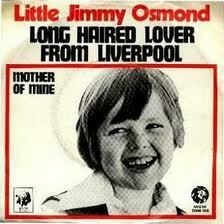 Whoa, Jimmy Osmond is 48? Singers George Michael (June 25) and Seal (February 19) join BelSpouse in turning 48 this year, along with super-producer Rick Rubin (March 10) and guitar god Yngwie Malmsteen (June 30). Add jazz saxman Dave Koz (March 27), and you've got a pretty cool middle-aged band. I could go on and on: figure skater Brian Boitano (October 22), chess prodigy Garry Kasparov (April 13), badass action hero Jet Li (April 26), flamboyant talk-show host Graham Norton (April 4)...er, would be an interesting group of drinking buddies, to say the least. But they're all that rarefied stage of life that comes from being born in 1963.